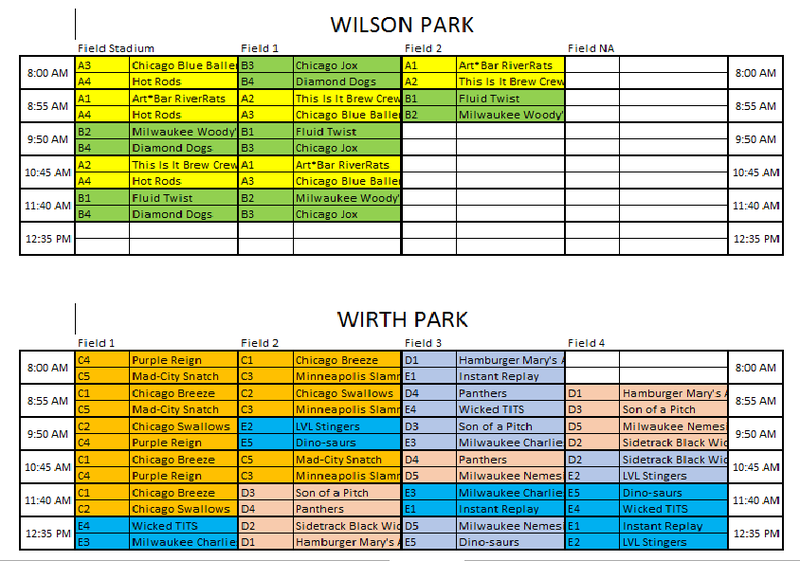 For Pool Play games, Home and Away will be randomly assigned so that each team gets at least 1 home game and 1 away game. 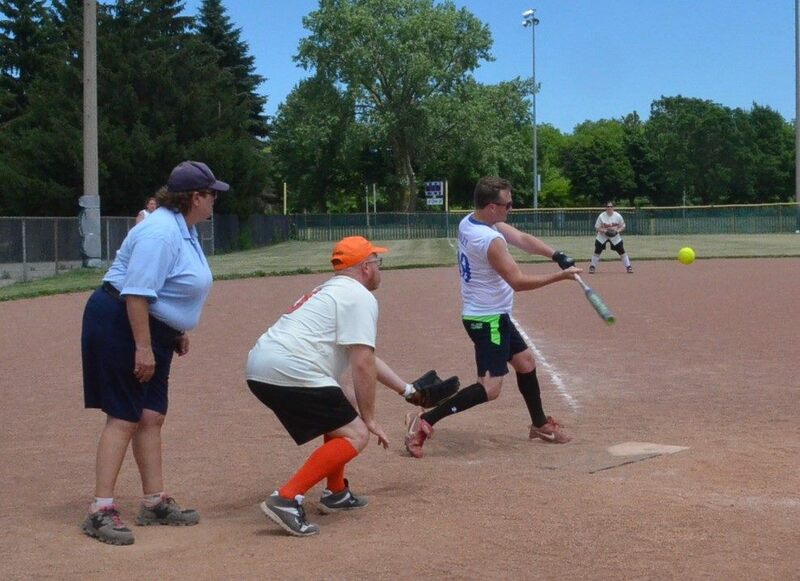 For teams playing 4 games, you will have 2 home and 2 away games, These games are listed correctly online on your team page and will be provided to the umpires and posted at the fields on Saturday. 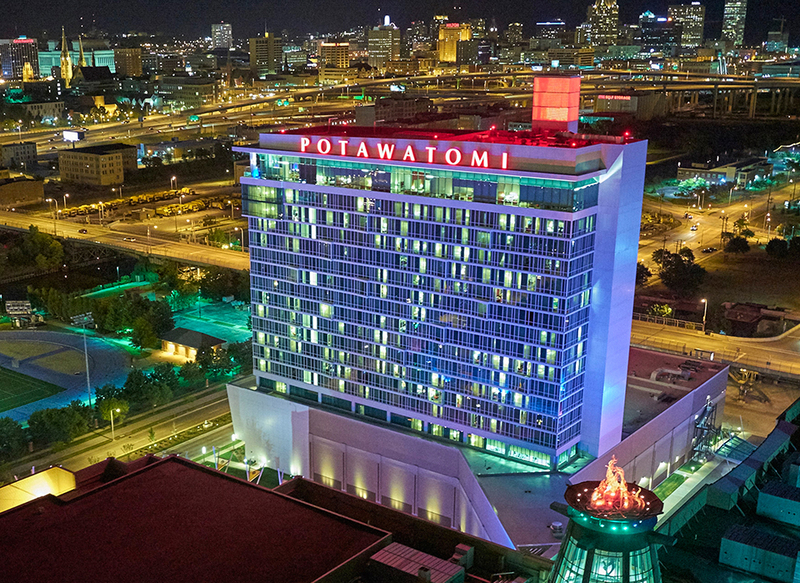 Due to potential Rain Issues this weekend, schedules are subject to change. 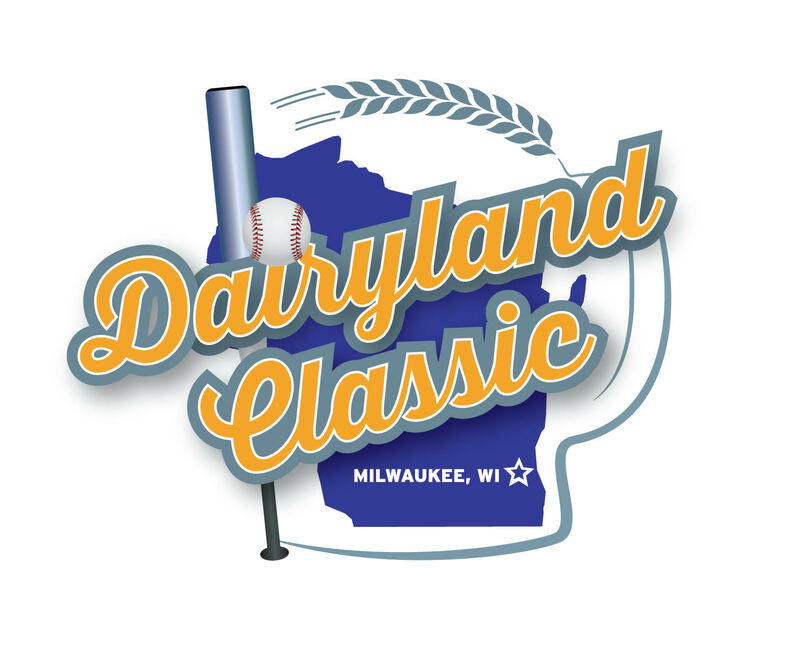 Updates will be posted on dairylandclassic.org and on our facebook page.